It's well known that the actor's job is hard and the talent to make the audience laugh is not given to everyone. 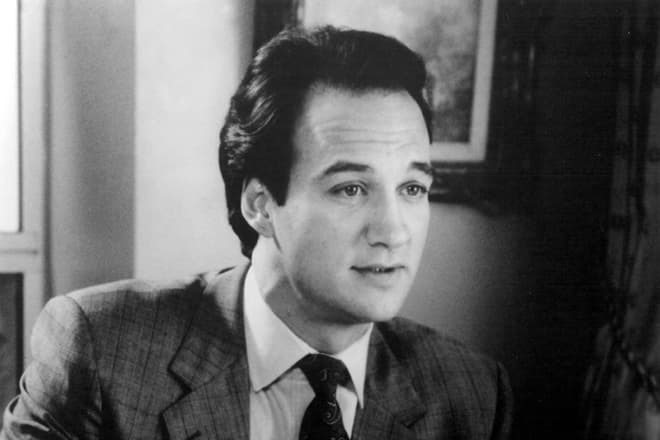 The combination of extraordinary appearance, charm, and versatile mimics and at the same of some ordinary qualities and ability to make the spectators laugh and cry have mad James Belushi the eminent comedy actor. 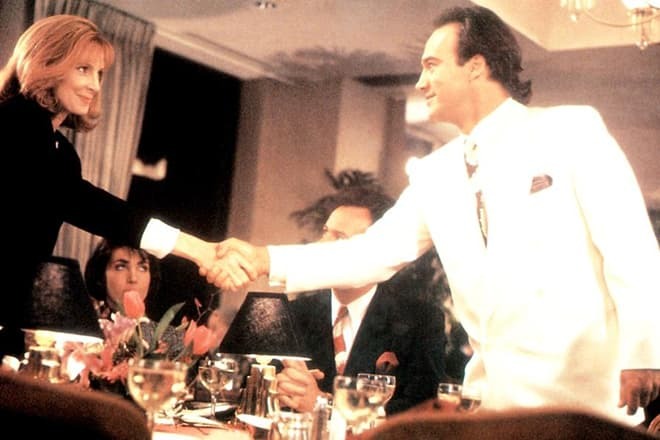 James Adam Belushi was born in June of 1954 in Chicago in the family of Albanian emigrants, owners of the restaurant - Agnes and Adam Anastos Belushi. In his family, except for James, there were three more children – the daughter Marian and sons Billy and John. Upon the completion of the studies at Wheaton High School Belushi received the education in College of DuPage and later he was studying at Southern Illinois University Carbondale on the faculty of Speech and Theater Arts. In attempts to conquer the women's’ hearts James visited the theatrical courses, sang in the school chorus and even signed up for the culinary courses. When attending these courses, he got acquainted with his future wife, Sandra Davenport. To attract attention to the boy who didn't consider himself to be handsome made small thefts and hijacked cars. Though, according to Belushi’s memories, he wasn't a successful delinquent. All the policemen of Chicago knew him. James Belushi has made up his mind to become an actor also because he wanted to do this in response to his brother John, who was a famous Hollywood comic at that time. Already in childhood James decided that he won't concede to his brother in anything and would even overshadow him if possible. During the school play, the future actor was noticed by the producer Gary Marshall, and he invited the young man to play the role of the womanizer in the TV series Who's Watching the Kids. But during a long time, the directors perceived James as the shadow of his popular brother. James received the roles which weren't accepted by John. In 1982 John Belushi died because of the drug overdose. James was suppressed by hard thoughts and began to have alcohol abuse. His wife Sandra couldn't stand such an atmosphere anymore and left him taking their son Robert with her. After the death of his mother, Belushi began to improve his reputation at the movie makers. James began his path to Hollywood with the roles in the pictures of 1986 Little Shop of Horrors about the cannibal flower and the military drama under the title Salvador. Oliver Stone's movie in which Belushi performed the role of the doctor was nominated for Academic Awards in the categories Best Actor and Best Script. 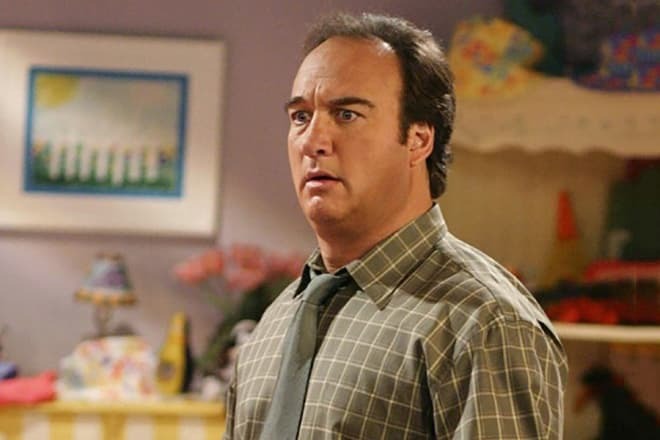 Barry’s role in the picture Thief is considered to be a remarkable role of James Belushi. This movie received controversial reviews and the nominations to Golden Raspberry and Golden Palm Awards at Cannes Film Festival. The pictures Trading Places (1983), The Principal (1987), K-9 (1989) have brought broad popularity to the actor. The critics called the latter movie one of the best pictures on the topic "me and my dog," the incomparable combination of comedy, "buddy movie," fighter and films about animals. The spectators consider this movie the best one in Belushi’s filmography. 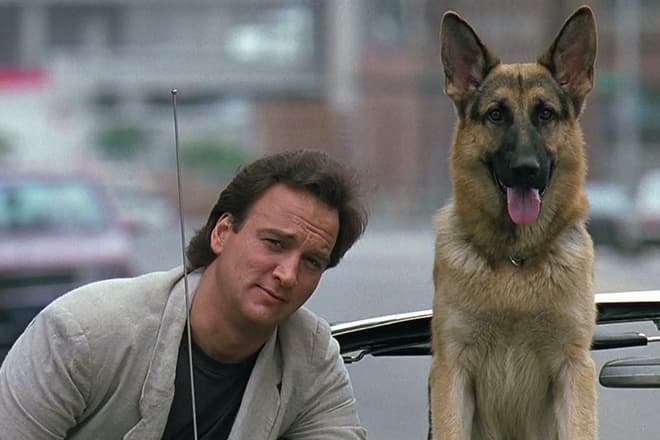 After the shootings in K-9 Belushi began to have two dogs – two German shepherds Mac and King which later appeared in the trilogy K-911 (1999) and K-9: P.I.(2002). James has appeared as a producer of these pictures. Though, these movies haven't gained great popularity and weren't released on videotapes. During the shooting process of the crime fighter, Red Heat (1988) James met on the movie set with the actor Arnold Schwarzenegger. This movie is about the joint investigation of the American police officer, and the Soviet police captain turned out to be controversial and amusing in some episodes. In the picture Taking Care of Business released in 1990 Belushi received the role of the hijacker who escaped from the prison who managed to occupy the place of another person. Later the movies with Belushi’s participation came out almost every year. Later there followed the shootings of the movies Dimenticare Palermo (1990), Curly Sue (1991), Diary of a Hitman (1991), Separate Lives (1995). Some of these movies were more successful; others were less popular. The roles in the films Sahara (1995), Retroactive (1997) were far from being comedy movies. 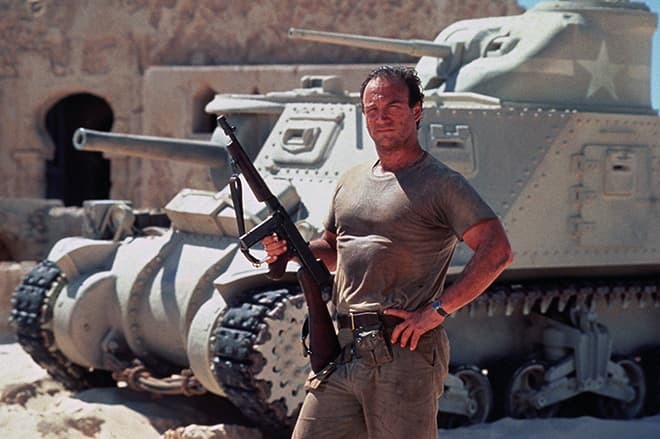 In the movies, Abraxas, Guardian of the Universe (1991), Once Upon a Crime (1992), Traces of Red (1992) Belushi has presented himself as an actor with spirit. The actor has voiced-over the characters of the animated films Hoodwinked! (2005), Scooby-Doo And The Goblin King (2008), Hey Arnold! (1999), Timon & Pumbaa (1996), Dorothy Meets Ozm (2013). In True Story, the actor also appeared as a singer who performed the composition under the title The Schnitzel Song as a soundtrack. 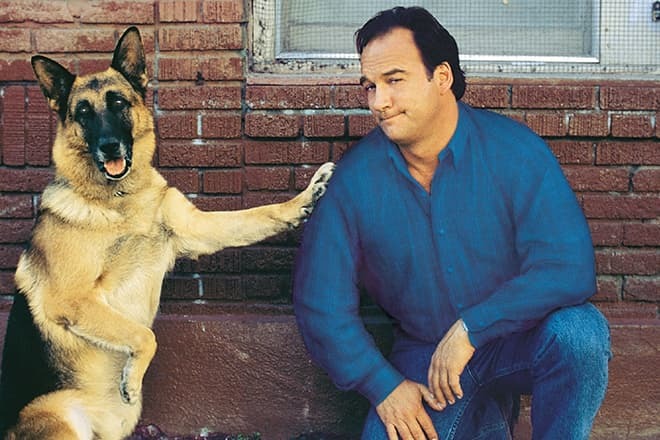 James Belushi managed to work with the dogs one more time in the children Underdog (2007). Moreover, he has voiced over the dog nicknamed Demon in the comedy project Snow Dogs of 2002. Even though this movie was met with restraint by the critics, it has grossed 81 million dollars in the hire having a budget of 33 million dollars. Belushi's filmography consists of more than one hundred projects which include TV series and shows. The most popular of them are Saturday Night Live in which James took part as a scriptwriter and the sitcom According to Jim which was broadcast on the ABC TV channel during eight seasons. In this sitcom, Belushi was engaged as a composer, director, and producer. James Belushi also appeared in the series ER of 2001 and The Defenders of 2010. James played the cameo role in the Biography, Mad TV and Last Action Hero. 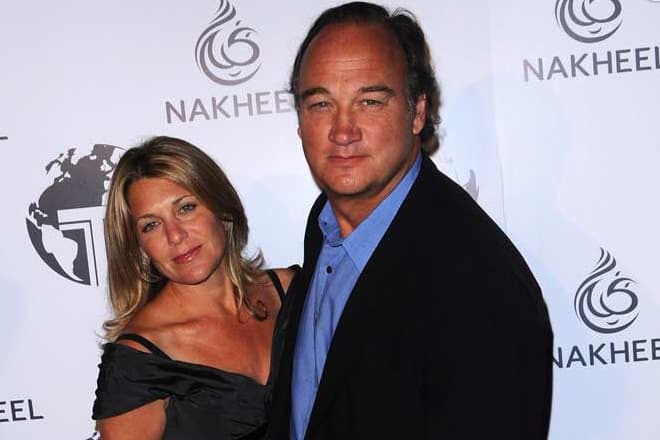 In 1980 James Belushi got married for the first time to Sandra Davenport. A year later their son was born, but soon they parted. On one of the movie sets in 1990, James got acquainted with the actress Marjorie Bransfield. Two years later this marriage also came to an end. The actor found his family happiness in the marriage with Jennifer Sloan. In 1999 their daughter Jamison Bess was born, and in 2002 Jennifer gave birth to their son Jared James. The family has settled in Los Angeles. James Belushi has got to one range with such actors as Bradley Cooper and Ralph Fiennes, Yens Somerhalder and Rob Lowe, Jeffrey Dean Morgan and Javier Bardem. In other words, people all the time confuse the movie star with the colleagues. All this began with the publication of the photo of the small child on the hands of some well-known person, but nobody knew who he was - Bill Murray or Tom Hanks. 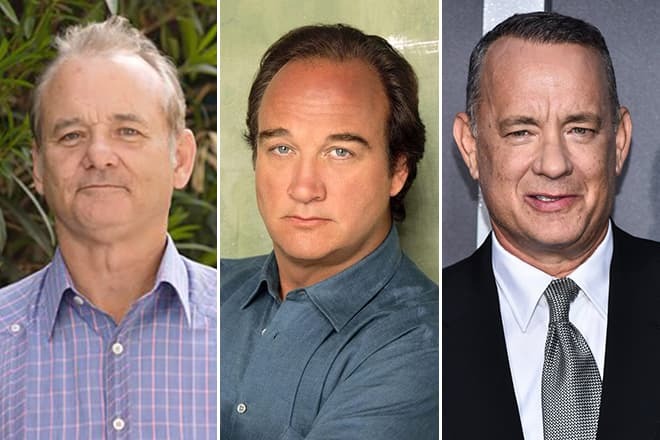 Belushi has also joined these actors with the similar appearance. Though James is not so tall as other two actors (Belushi is 180 cm tall), three of them have a lot in common – rather same age, they are comics, though they are also good at other genres. They have been married more than once, and they were born in big families and inspired of that managed to achieve success despite all the difficulties. James was engaged in his family business and in 1992, together with his colleague Dan Aykroyd, founded the network of House of Blues restaurants. The restaurant on Sunset Boulevard was famous because the celebrities could not only have a meal but also take part in the cooking process. Also, there is the online store of souvenir items. After the shootings with Arnold Schwarzenegger in the movie, Red Heat Belushi got used to smoking the cigars. This new passion turned out to be strong that in cooperation with Chuck Norris he found the tobacco Lone Wolf company. At the same time, James considers cigar smoking truly designated to men. Recently Belushi rarely takes part in full-length movies. In 2016 there came out the crime thriller The Hollow Point. This movie tells about the difficulties which the sheriff of the border town faces at the new place of his work. The premiere of the sequel of the animated series Hey Arnold! Under the title Hey Arnold! The Jungle Movie is set for November of 2017. 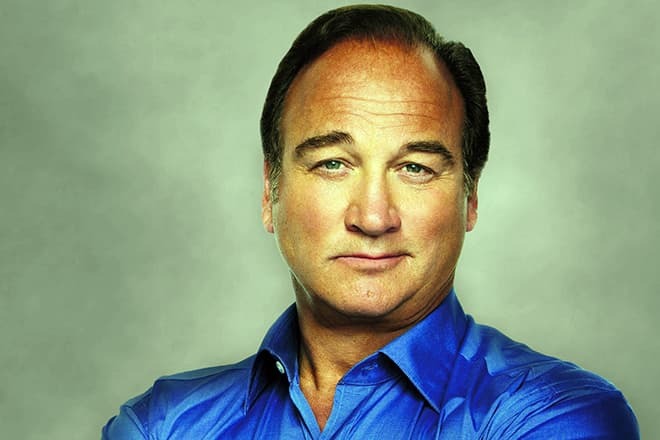 James Belushi has voiced-over the personage of the coach Jack Wittenberg. Moreover, the name of the actor is included in the credits of the third season of the cult series Twin Peaks. In this series, James received the role of Bradley Mitcham. Belushi spends his free time for his one more hobby which is music. He has his musical band - The Sacred Hearts Band, they perform jazz and blues. Recently Belushi has gathered together with the participant of the TV series According to Jim - Larry Joe Campbell and four other talented artists to create Jim Belushi and the Board of Comedy show. The sketch group gives concerts all over the country with the comedy performances. You can find information about the plans of the group and see the photos from their performances on the official website of the actor.